0.12 acres of land for lease. 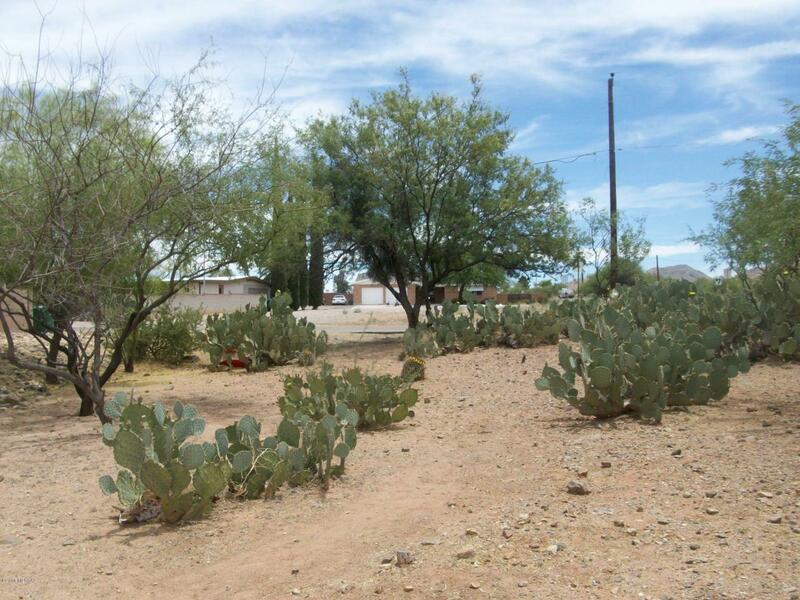 Adjacent lot to Corona De Tucson. Tenant to obtain any permits and zoning changes.